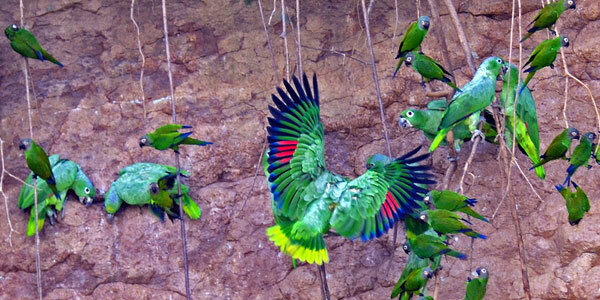 Discover the Amazon at Napo Wildlife Center . . . 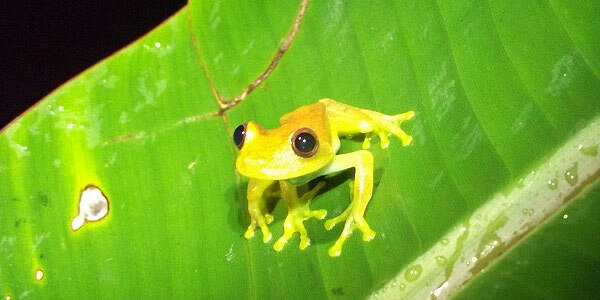 Within the Yasuni National Park, a UNESCO-declared biological reserve, the Napo Wildlife Center is a luxury lodge that offers unparalelled opportunities to explore the biological diversity of the Amazon within its pristine 21,000 hectares. A joint effort between local Kichwa families and national and international backers, the lodge was constructed in 2000 on the banks of the Anangucocha Lake. 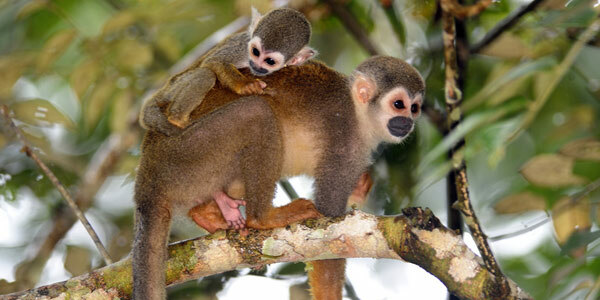 Its 16 luxury and award-winning cabins offer comfort in the rainforest to guests. All have hot water and showers powered by solar cells and silent backup generators and 120 volt sockets. 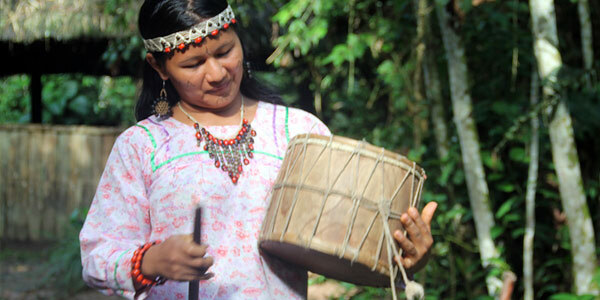 There is an interpretive center at the lodge where local women demonstrate crafts and traditions, hunting and medicinal plants. "We couldn't have chosen better! The lodge is excellent, the meals are superb, the staff is making a perfect job, the site in the middle of the Yasuni NP with its great views over the lake is extraordinary, the encounter with all the wildlife simply spectacular! " The center is reached by a two-hour motorized canoe ride on the Napo River from the town of Coca. From there visitors are taken by paddle canoe to avoid disturbing the wildlife, through a narrow channel to the lake and the lodge. Visit the lodge's website.